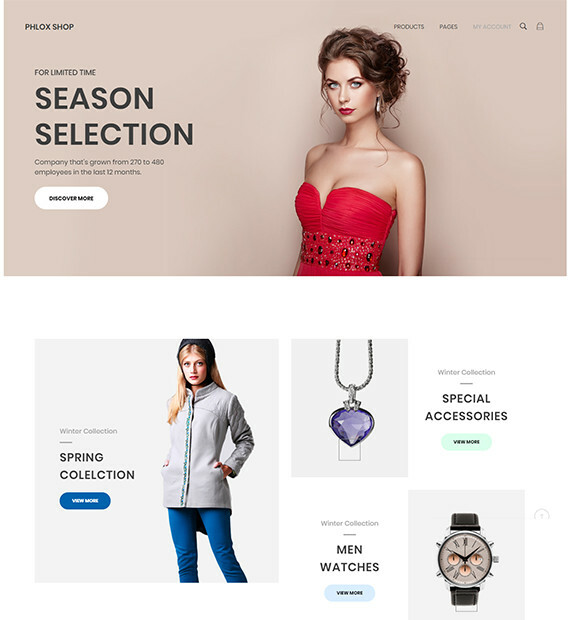 PHLOX is one of the most modern and customizable WordPress themes with which you can display your website in a professional manner. It is a fast and fully responsive theme built with RTL layout, professional portfolio features, a number of exclusive widgets and elements. It is also reliable with regular updates. Other than its features, this theme is also integrated with page builders like Elementor, Visual Composer and SiteOrigin. So, this theme is perfect for everything like blog, portfolio, business as well as travel.